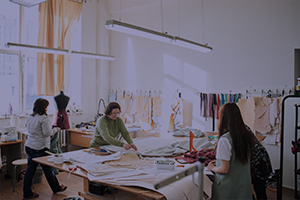 Paristil Club is a major contributor to the apparel and garment industry, consulting on style, cut, color, fabric trends and garment design. We also provide technical assistance in fabricating prototypes, patterns, grading and style detail placement. 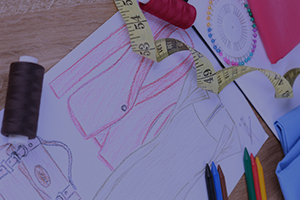 Our team of experts, specializing in the creation of womenswear, menswear and childrenswear collections; are available at every phase of the life cycle of a garment. 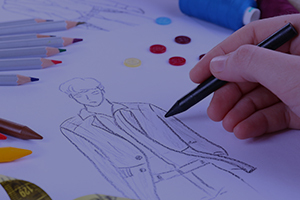 Your fashion partner: Our specialists take into account the latest styles and trends and your marketing needs. 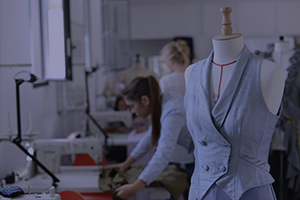 Our design studio of patternmakers and drapers, equipped with CAD (computer assisted design) can create patterns, grade patterns for a full range of sizes, assemble prototypes and launch production(in France or internationally).